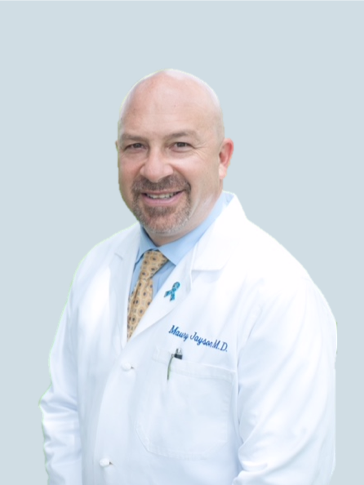 Maury A. Jayson, MD, FACS, CPI is board certified by the American Board of Urology, specializing in prostate cancer, BPH, erectile dysfunction and other urologic cancers. He earned a bachelor’s of science degree in biopsychology and economics from Tufts University and a doctor of medicine degree from Jefferson Medical College. Following medical school, Dr. Jayson received an executive certificate in healthcare management at Cornell University and completed a urology residency at Yale University School of Medicine. As a prominent physician in his field, Dr. Jayson has been performing, as well as proctoring other physician’s in the latest treatments for prostate cancer for many years. He is board certified in urology and a fellow of the American College of Surgeons. 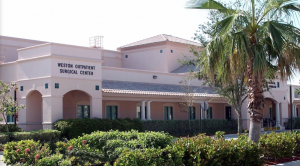 He maintains an active membership in numerous professional organizations including the American Society for Laser Medicine and Surgery, and the American Urological Association. Dr. Jayson is a national presenter, author of several articles in peer-reviewed journals and is one of the first physicians to receive the title, Certified Principal Investigator (CPI) by the Association of Clinical Research Professionals (ACRP) and has served as principal investigator on numerous research projects. He is both a member of ACRP as well as the Society for Clinical Research Sites (SCRS). Prior to the FDA clearance of HIFU in October of 2015, Dr. Jayson treated his HIFU patients in the Bahamas and Cancun where the technology was approved. He has been using HIFU since 2008 and is considered a pioneer in the field of minimally invasive therapies. 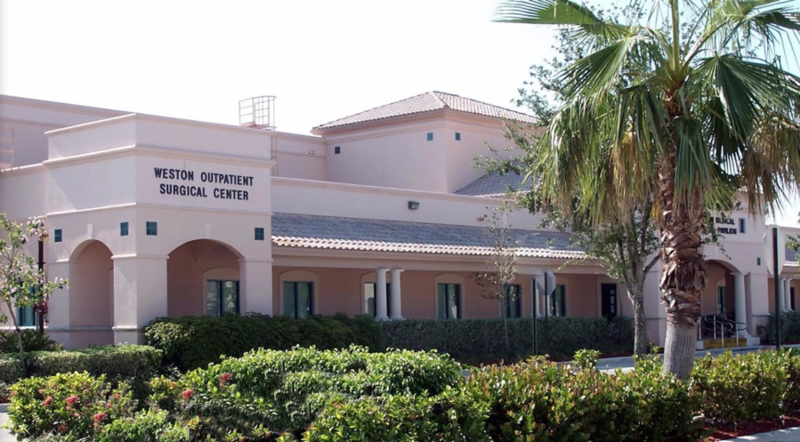 Dr. Jayson offers the HIFU treatment at the Weston Outpatient Surgical Center in Weston, Florida. Medical Director; MD Clinical Trials, Inc.
Where is HIFU available with Dr. Jayson?